Have you ever had a long weekend and when Monday morning rolls around you are still absolutely beat? So what are you supposed to do. Pretty soon we will be off to work on Tuesday morning still dragging after no recovery from Monday. I guess there are a few answers. Maybe we could down 10-20 cups of coffee if you could possibly handle all that caffeine. I found something that really has worked wonders for me. I can hardly believe I am sharing it with you. This is why. I was one of those people that SWORE they would never juice meals for breakfast lunch or dinner or have any of those nasty protein shakes for breakfast. I had friends who had been doing that for years, mostly for convenience and I had simply decided I would never follow that path. One year I did decide to try a protein shake. You see I had been eating this Beyond Healthy Unheated Dark Chocolate called Beyond Healthy Chocolate. It was the only chocolate I could find that was so high in cocoa flavanols and antioxidants. Well , they came out with a wellness shake that also helps you lose weight. That really interested me so I figured I would check it out. 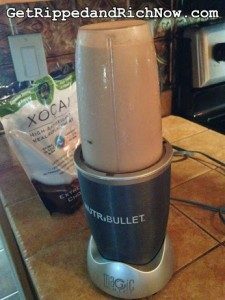 I was really surprised after about a week of trying this Chocolate Protein shake, I started having more energy. Considering I suffer with fibromyalgia and chronic fatigue among other chronic health issues, I did not think anything could give me energy, lessen my pain or help me feel more human, but I was wrong. The Beyond Chocolate Protein shake has been wonderful for me. It does not hurt that this shake is made from chocolate and tastes absolutely delish. My new favorite recipe is made with 1 cup unsweet vanilla almond milk, 1 cup ice, 2 scoops Beyond protein. Blend in blender and pour into glass and enjoy. Well beyond the taste of any protein shake I have ever had. I also love the creamy peanut butter banana recipe which calls for 1/2 frozen banana, 1 cup ice, 1 cup water and 2 scoops Beyond Beyond chocolate protein as well as 1/2 tsp. creamy peanut butter. Mix and blend in blender. Pour in glass and enjoy!! protein shakes. I agree. HOWEVER, I can’t find any that in addition to having 21 grams of whey protein isolate, (the best), also has over 56,000 ORACfn (the amount of antioxidants) and cocoa flavanols higher than any product I have found. The secret is the unheated chocolate that is not dutched or heated at high temperatures. This patented process keeps in the antioxidants and flavanols found in raw cacao. There is nothing like it and it provides the boost you need. Try it today! 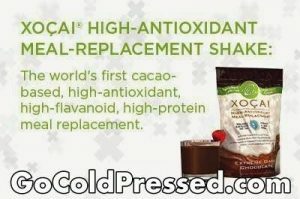 Message me for details, call us at 941-216-5727 or visit GOCOLDPRESSED.com. PreviousBeyond Healthy Omega Chocolates In Great Demand In Bolar, Virginia! 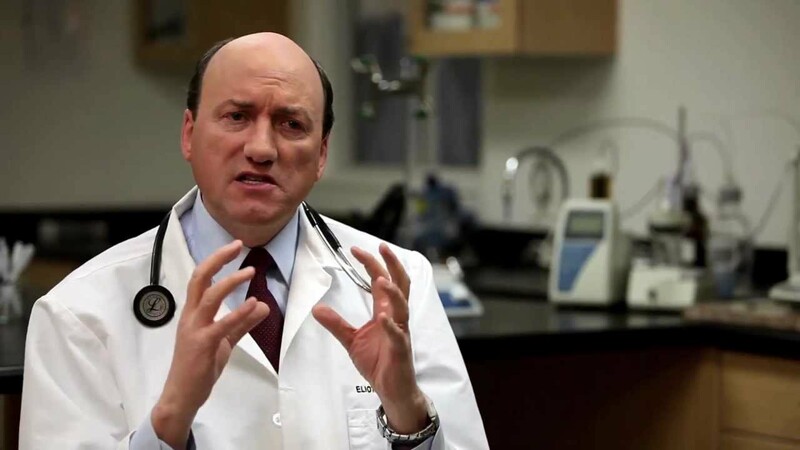 NextSo What Is The Difference Between Regular vs. Healthy Chocolate Anyway?